Fan films are getting less expensive to make. 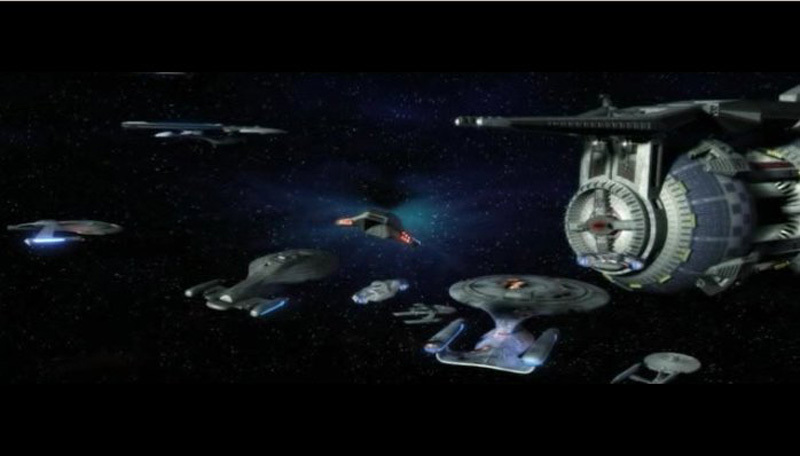 With CGI, many effects that would be too expensive to do practically, like crashing a car or blowing up a model starship, now just needs a skilled artist. The camera equipment needed has also fallen in price while becoming digital and smaller. The Canadian low-budget horror movie Manborg was made for around Cdn $1000 and featured extensive green-screening and stop-motion animation. The Four Players used limited sets and CGI in four separate shorts featuring the characters from Super Mario Bros. Today, it is very possible to equal the effects of the big screen with inexpensive software coupled with skill and talent. Star Wreck started as a series of shorts on YouTube. Five friends in a two-room apartment used blue-screening technology to digitally add the sets needed. Outdoor sets were found in the Finnish outdoors. 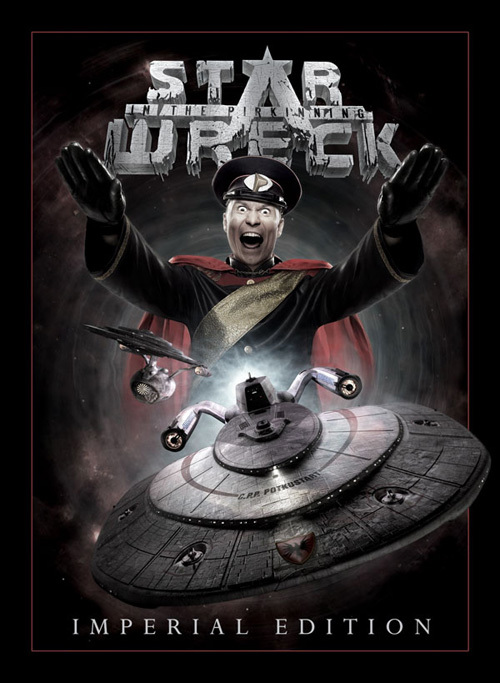 The sixth, Star Wreck: In the Pirkinning, received a budget slightly under 14,000 Euros and a feature-length DVD release. The version watched for this review was the Imperial Edition. 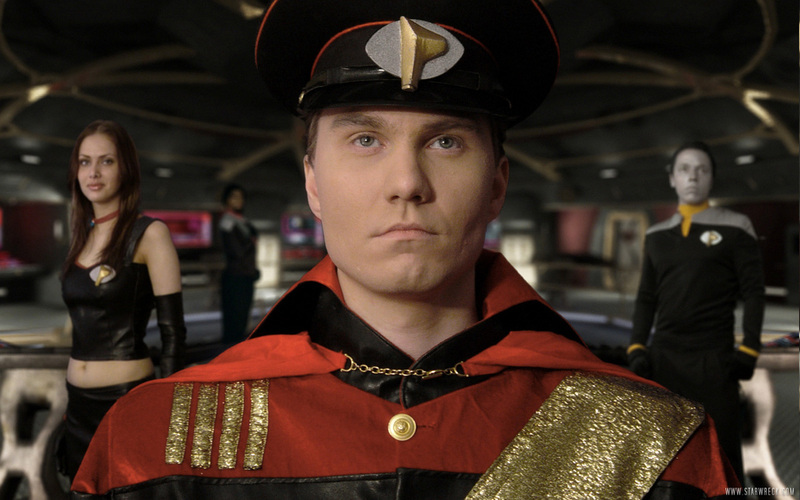 Star Wreck followed the exploits of the CPP Potkustartti, or as the subtitles call it, the CPP Kickstart*, her captain, James B. Pirk, and her crew, including Commander Info, an android, and Commander Dwarf, a Plingon. 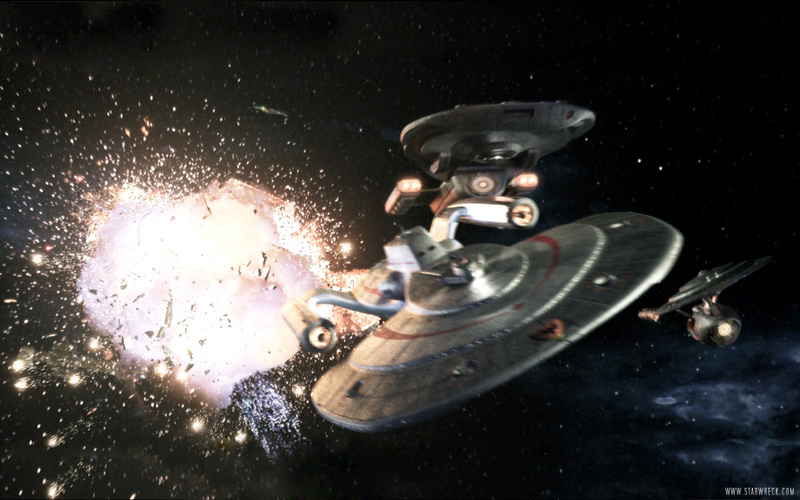 The end of Star Wreck V saw Pirk, Info, and Dwarf stranded on Earth in the early 21st Century, trying not to change the course of history.